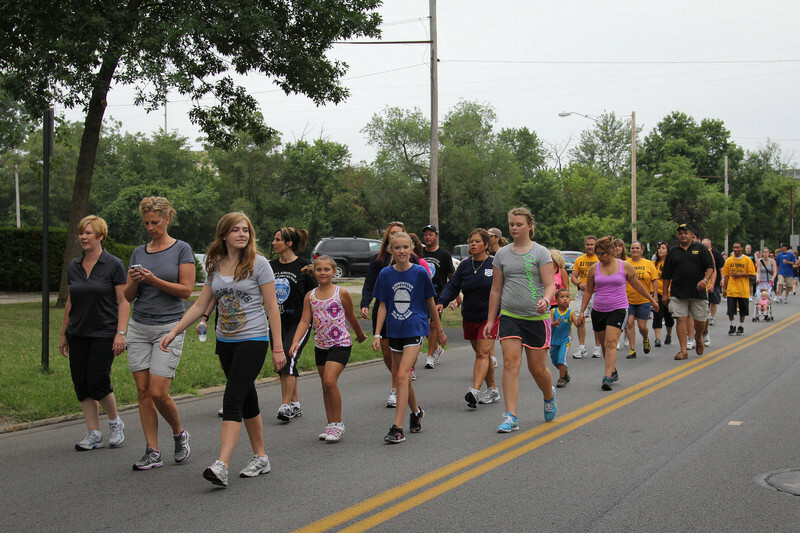 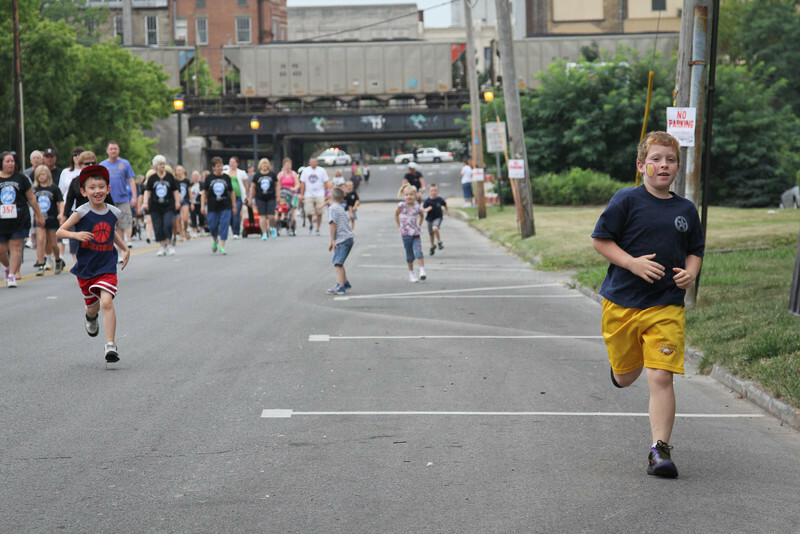 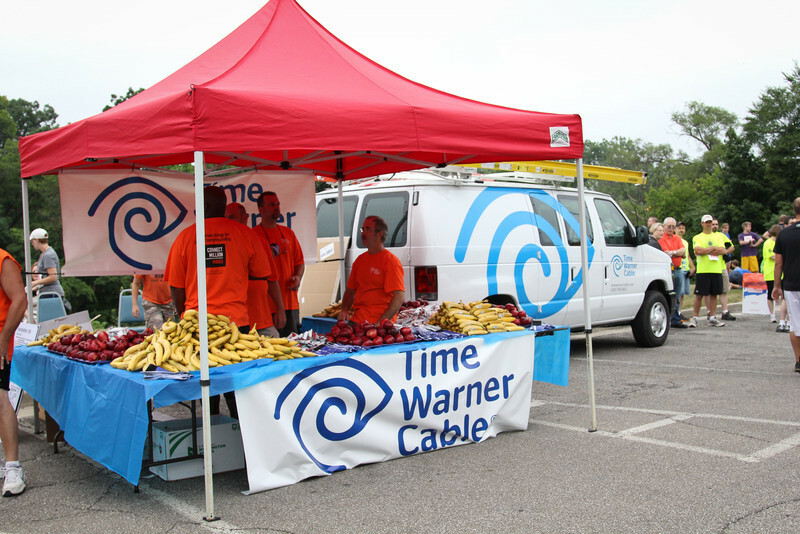 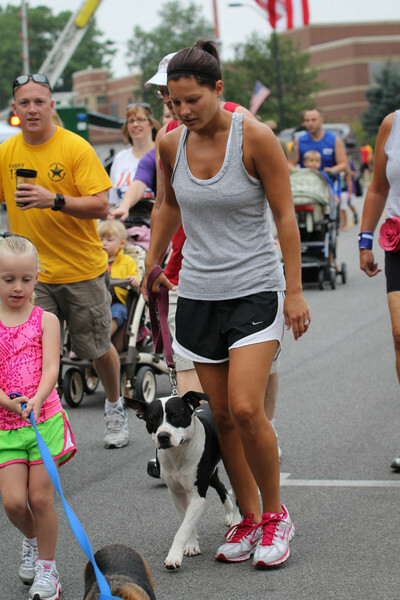 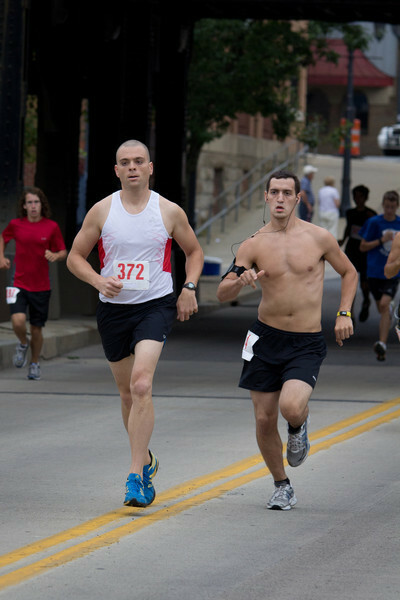 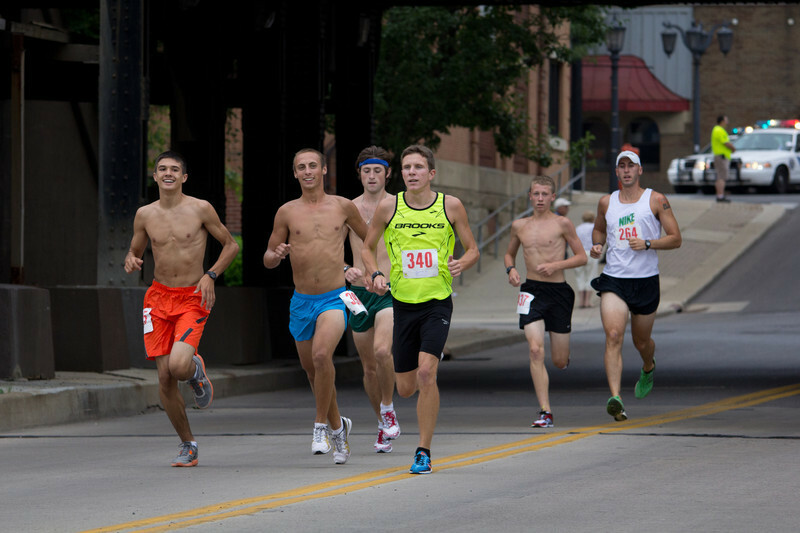 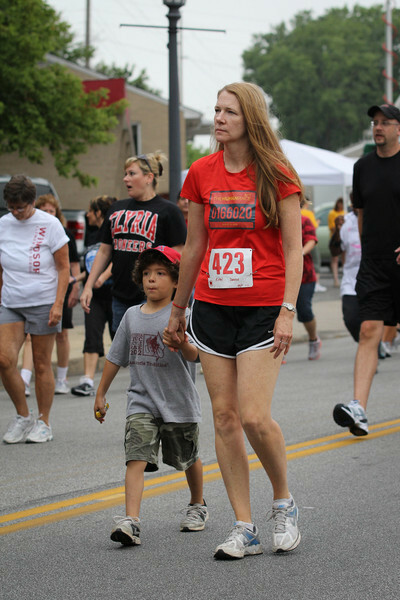 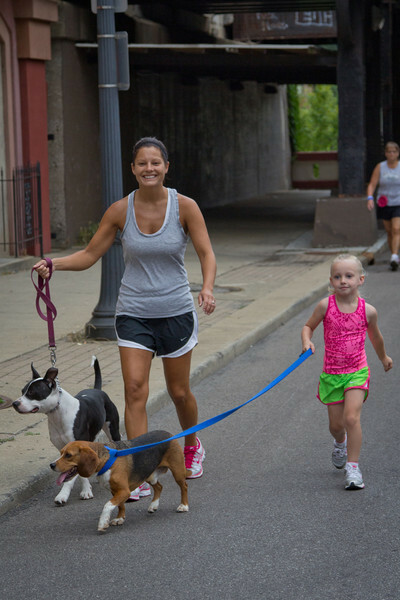 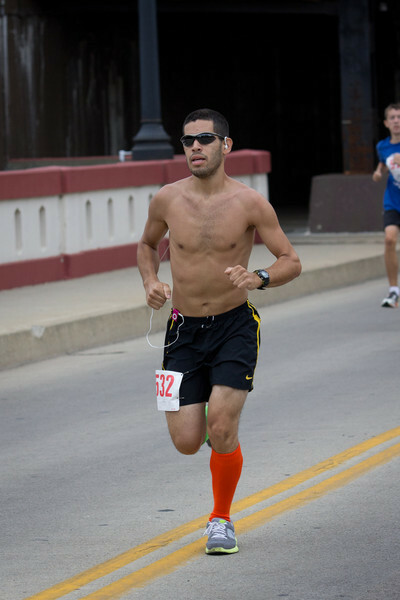 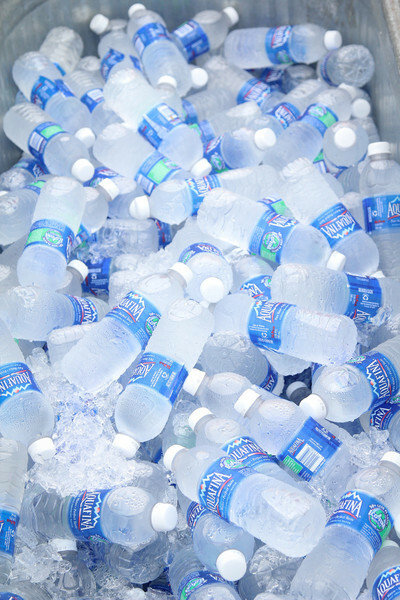 I volunteered to take pictures for the Kerstetter 5K a couple weeks ago. 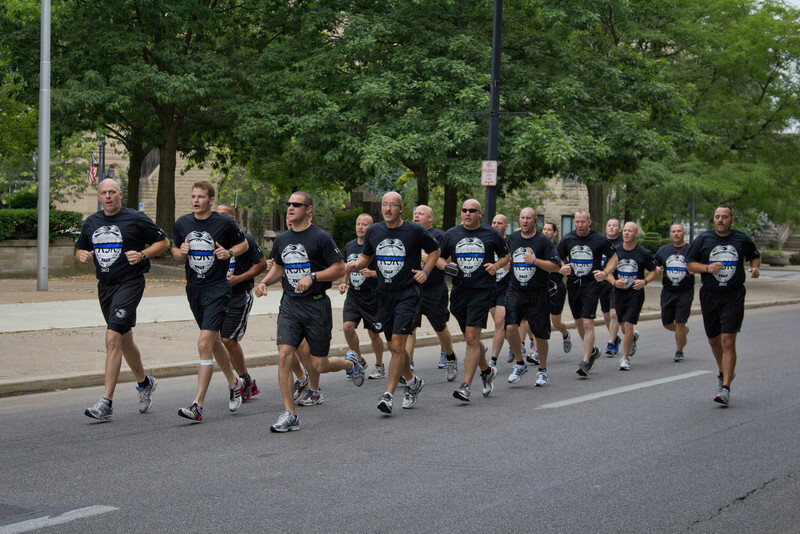 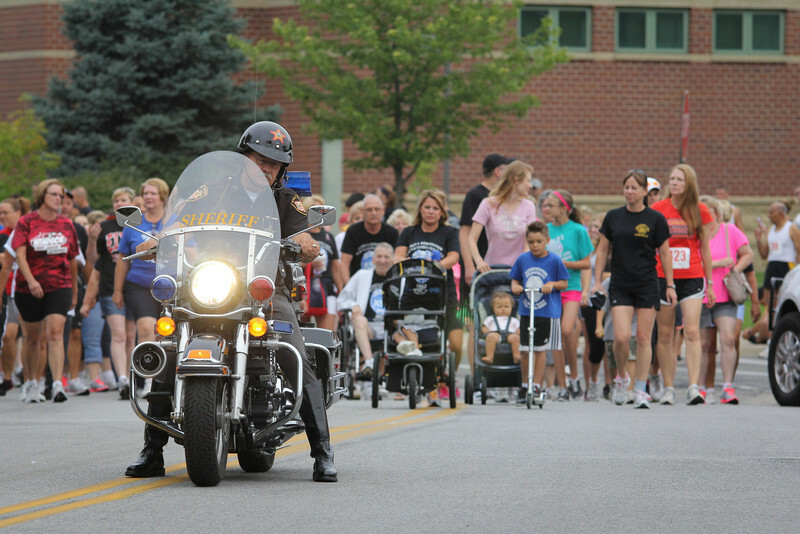 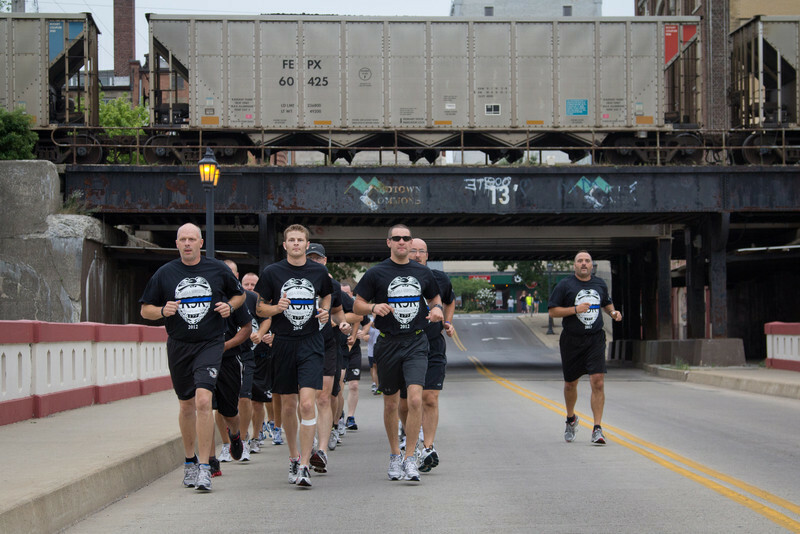 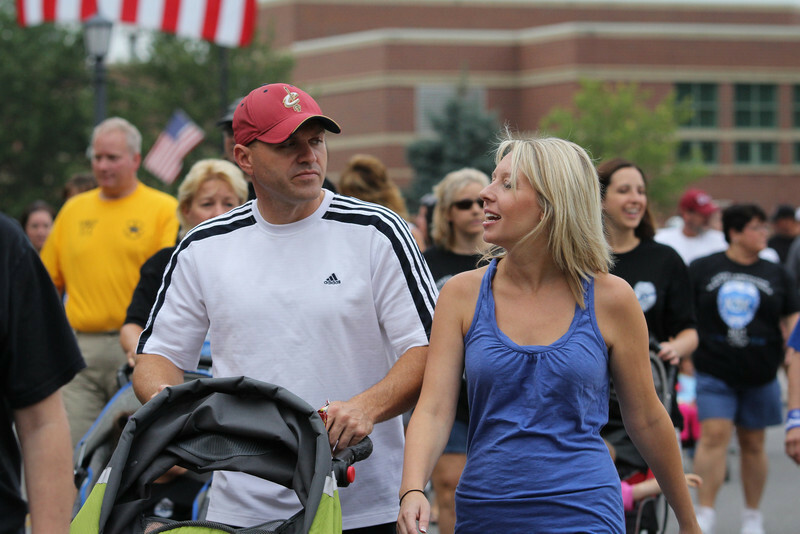 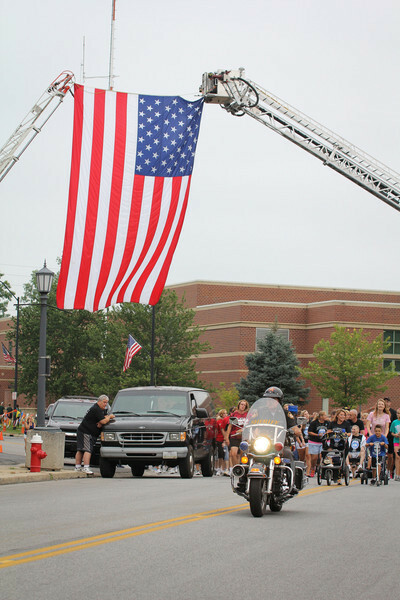 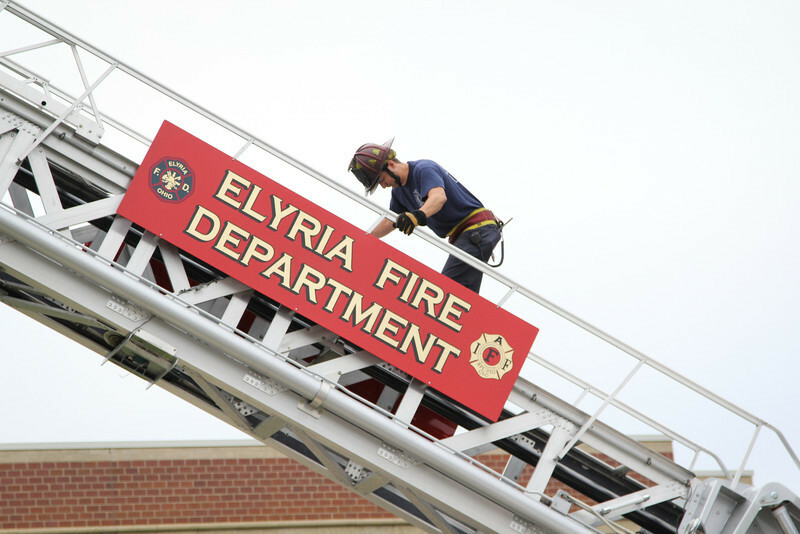 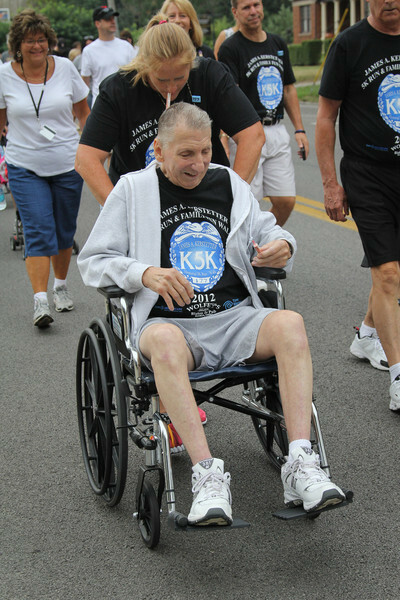 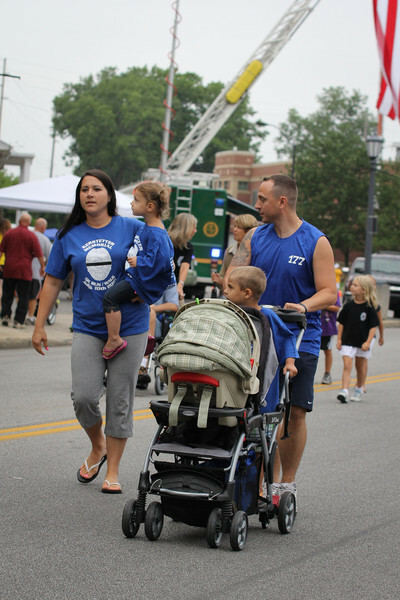 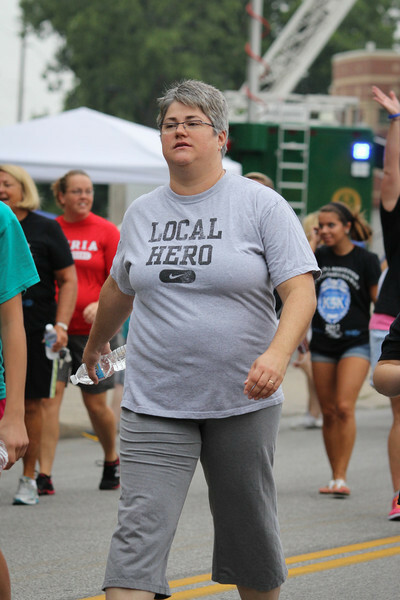 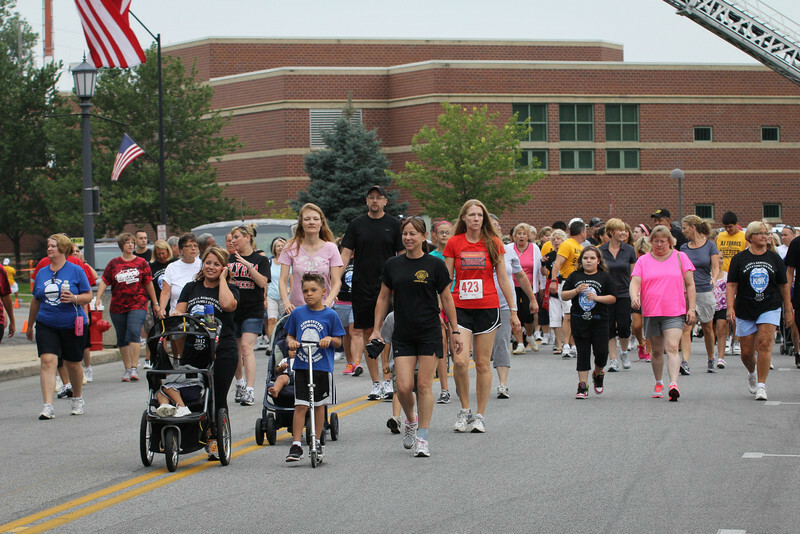 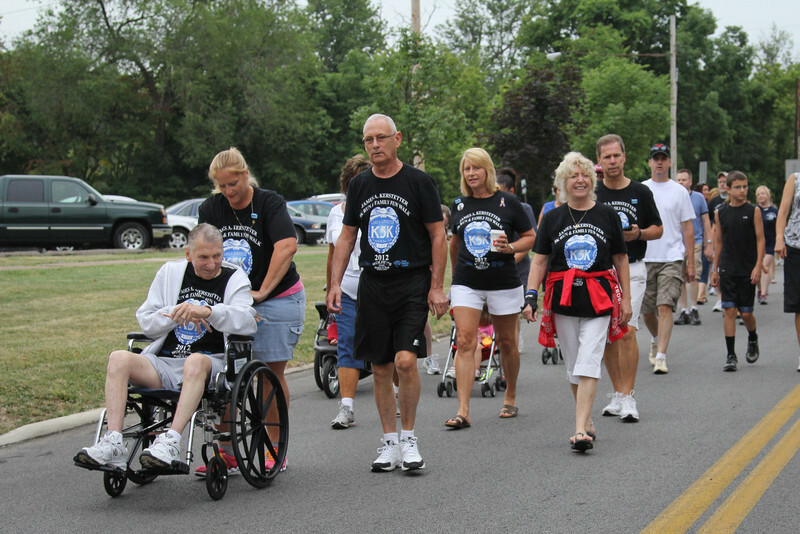 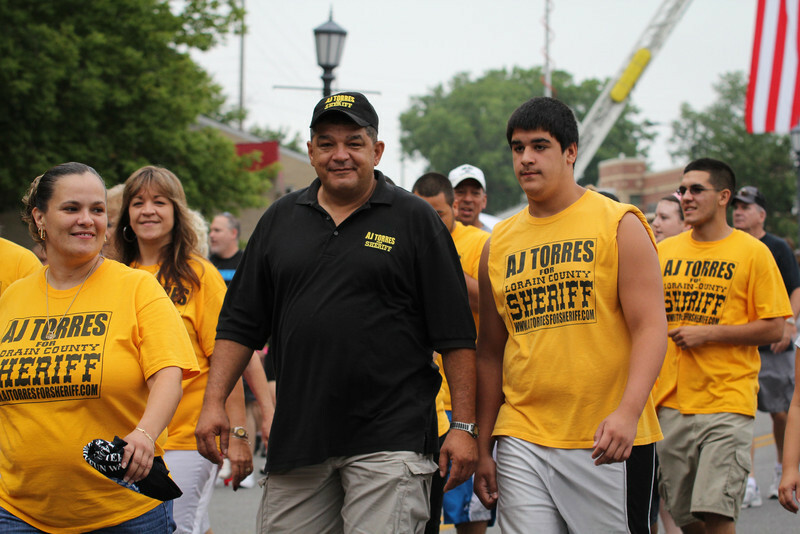 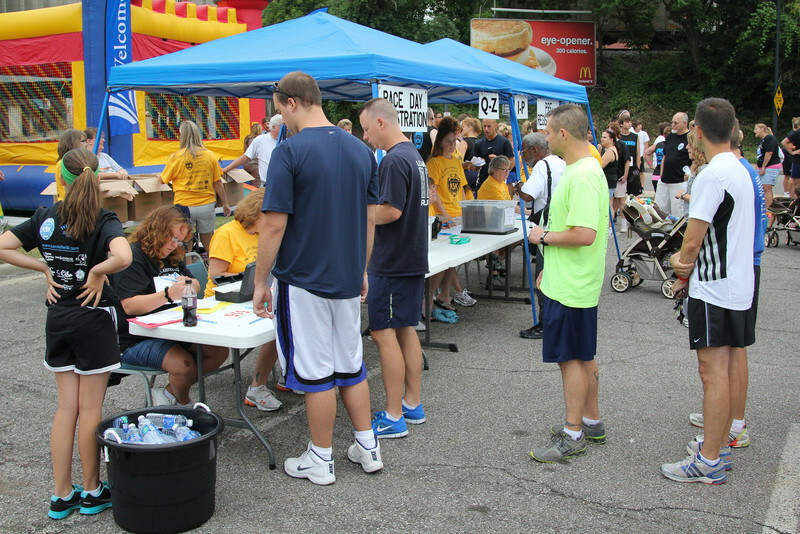 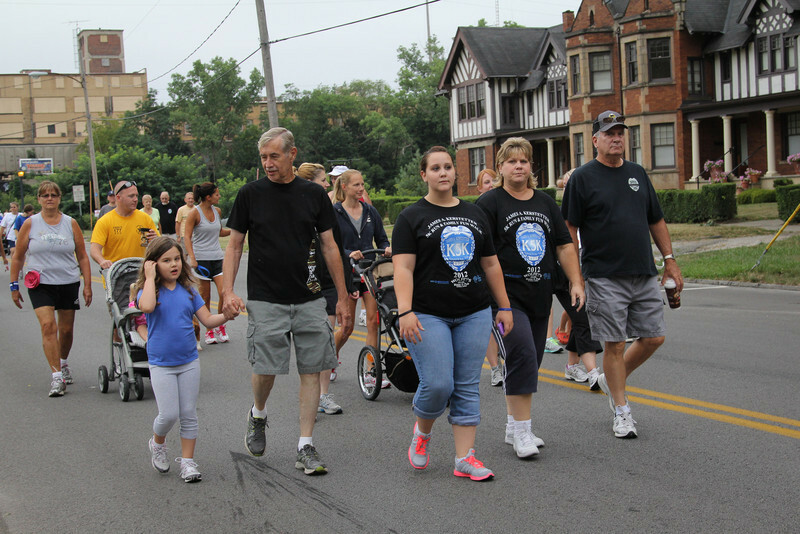 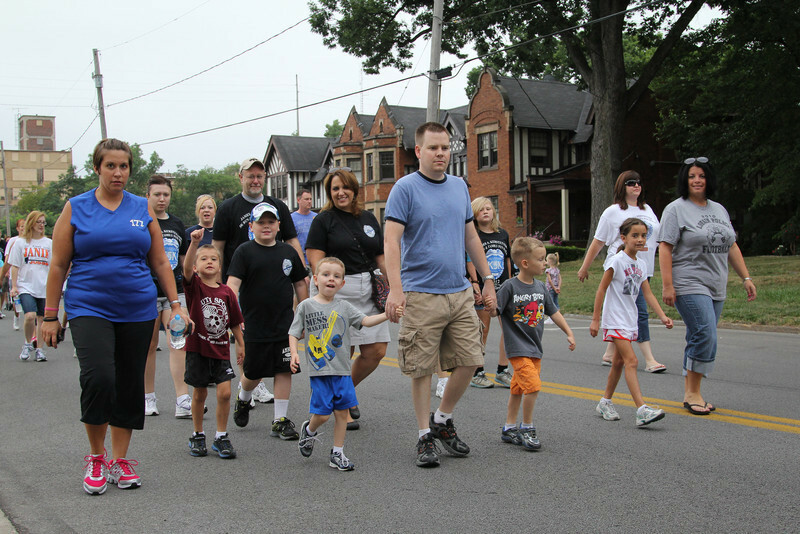 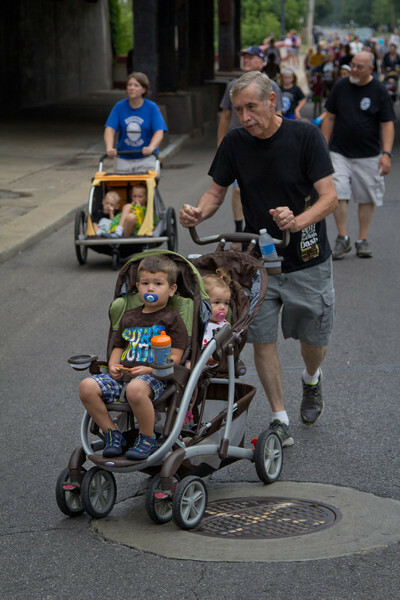 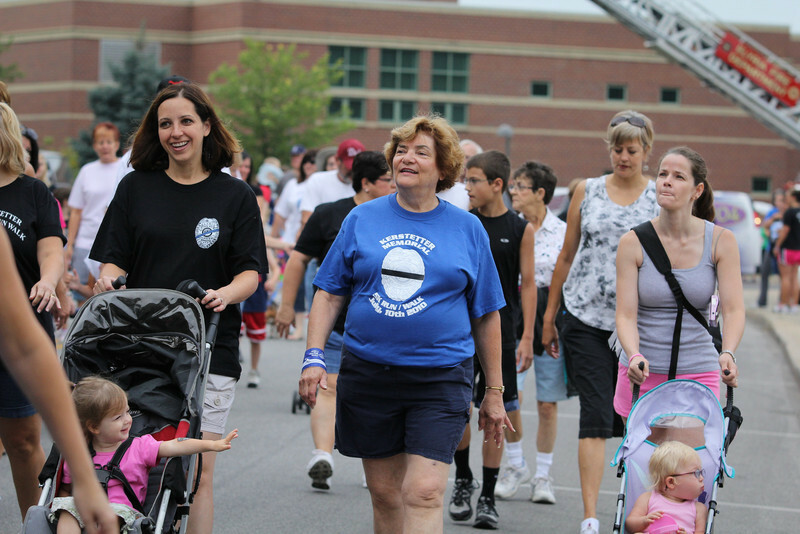 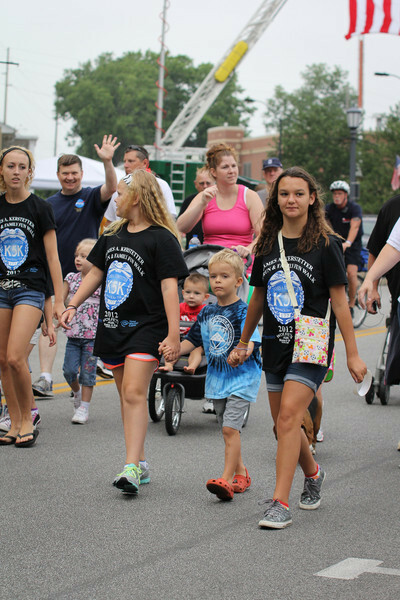 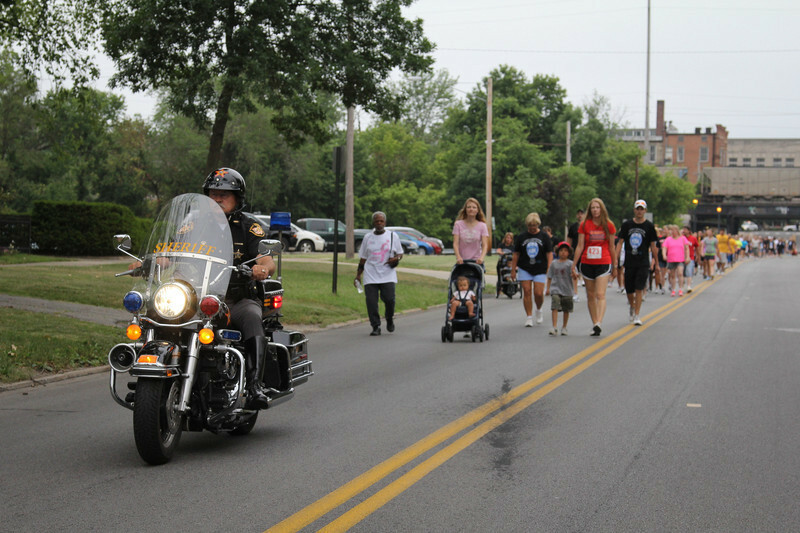 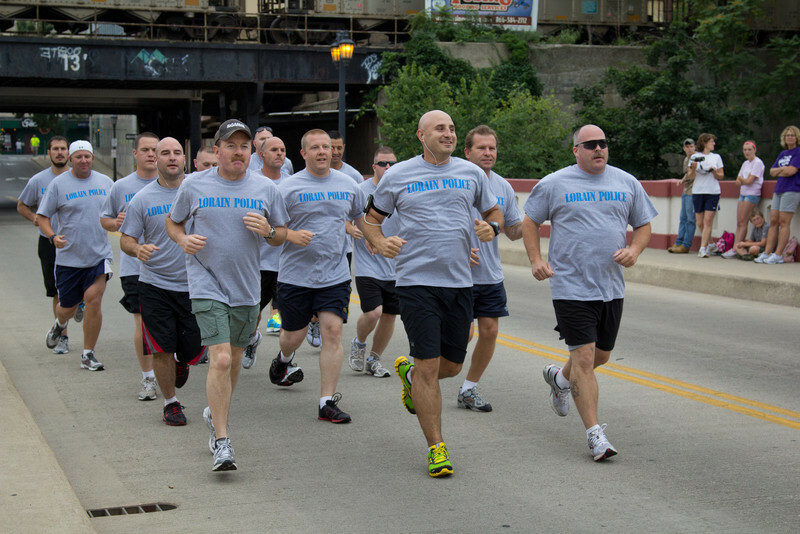 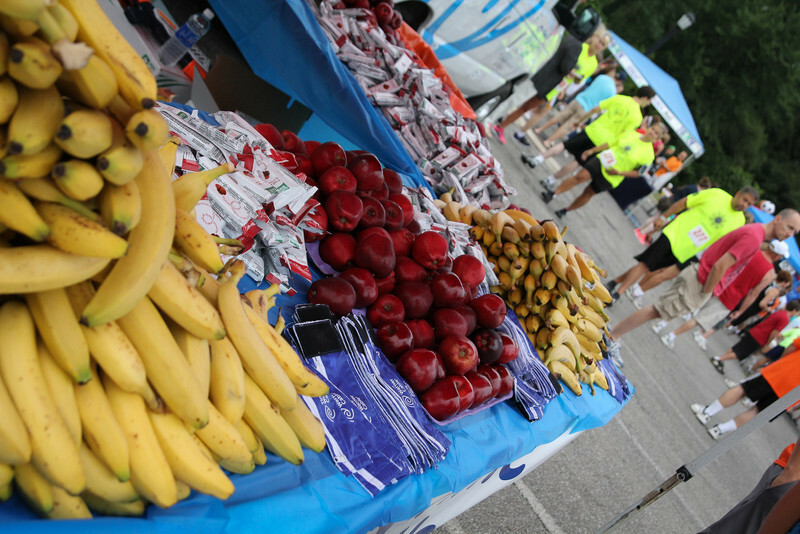 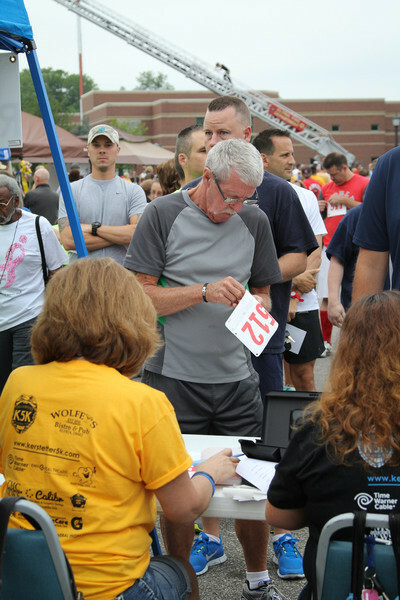 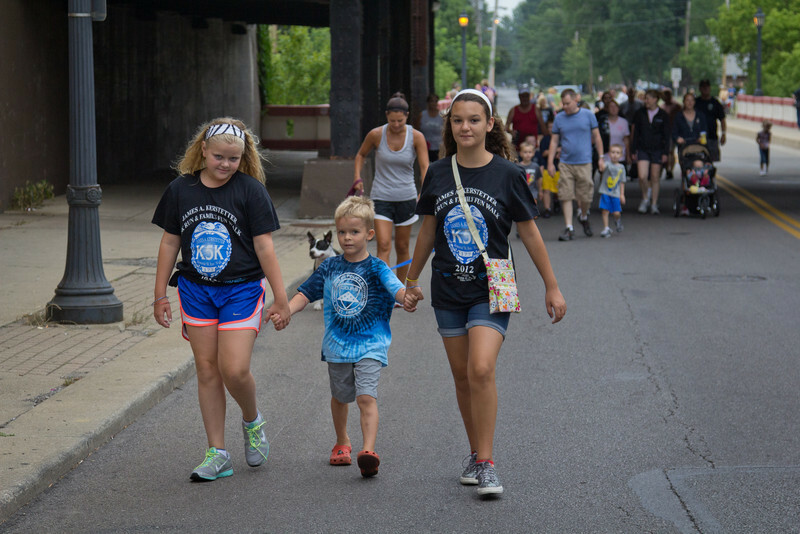 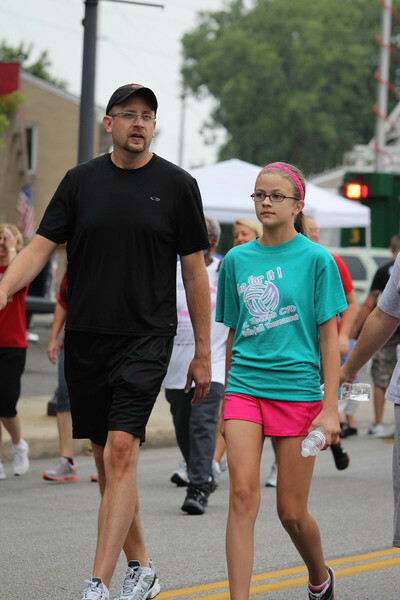 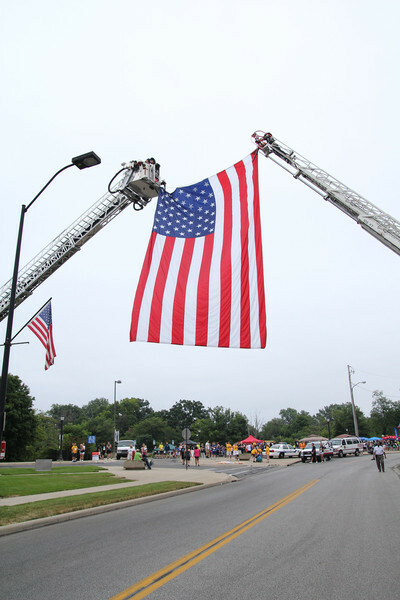 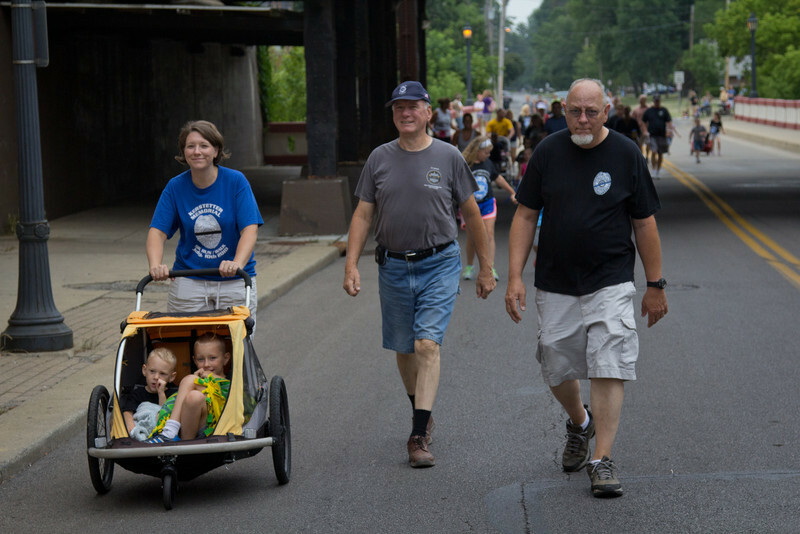 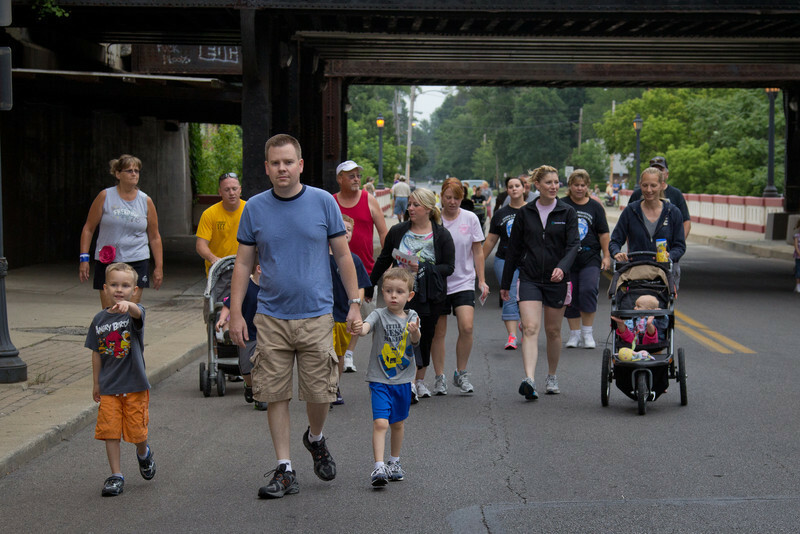 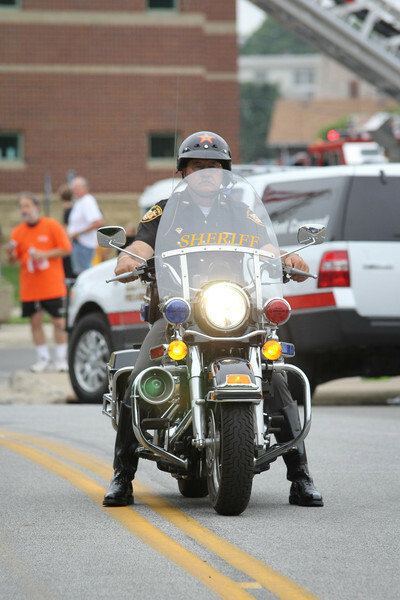 The race is a tribute to Jim Kerstetter, an Elyria police officer who was killed on duty in 2010. 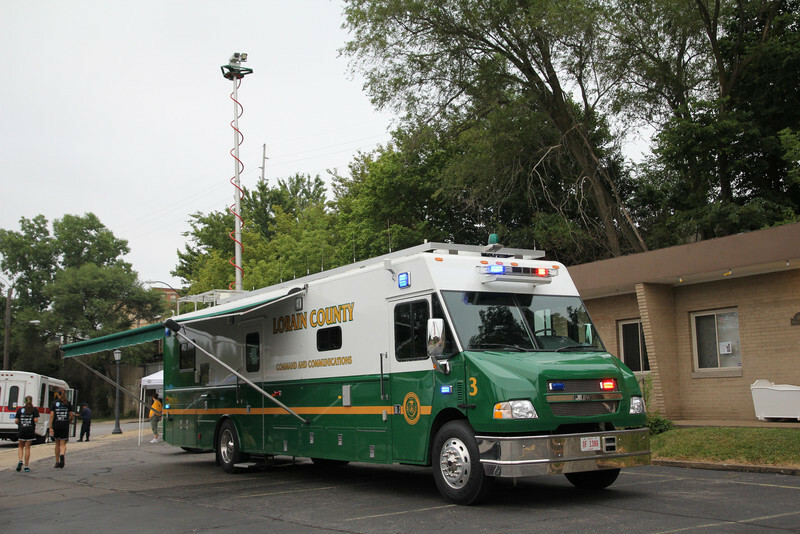 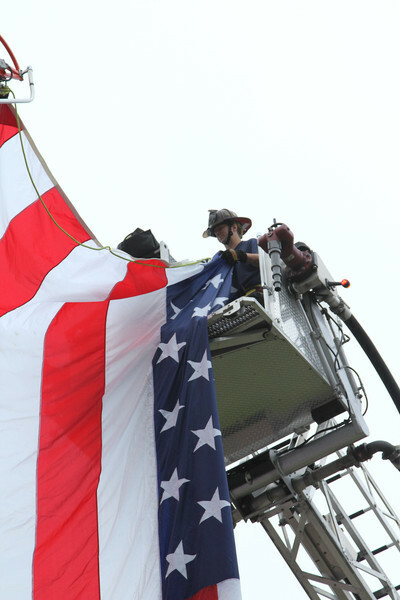 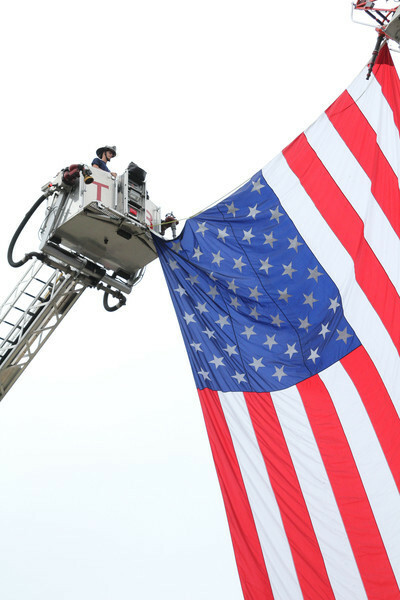 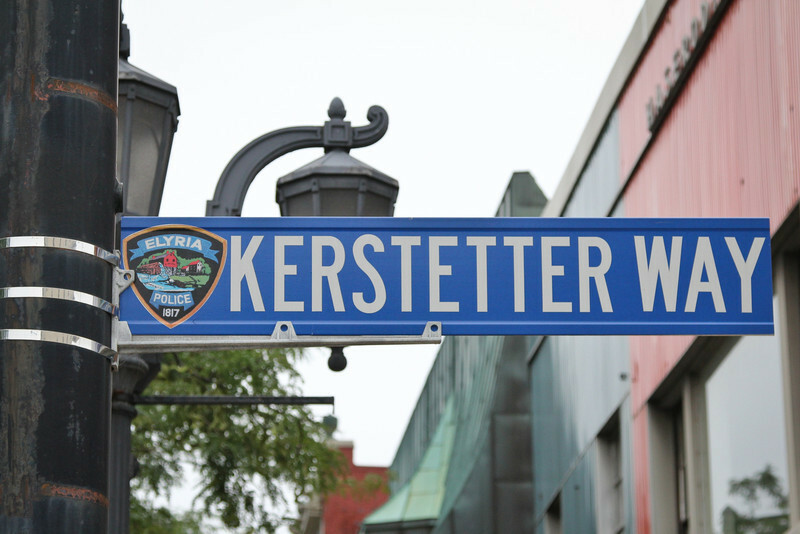 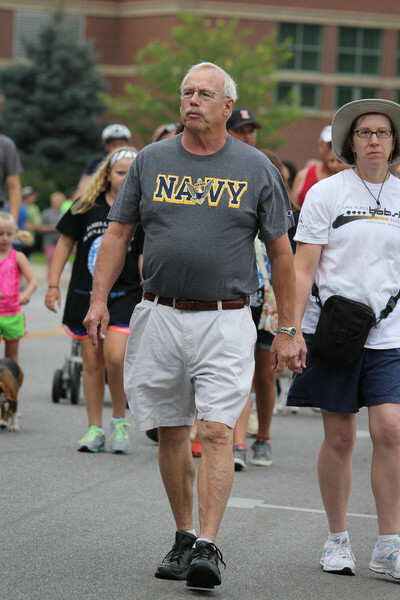 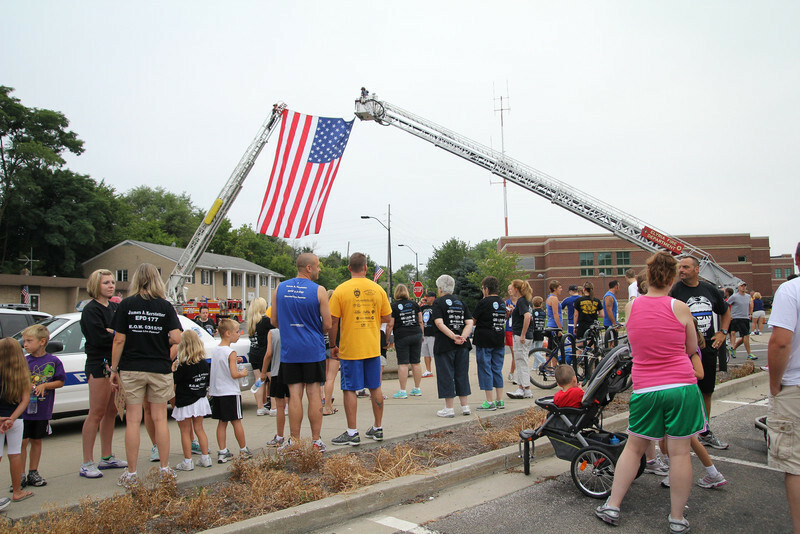 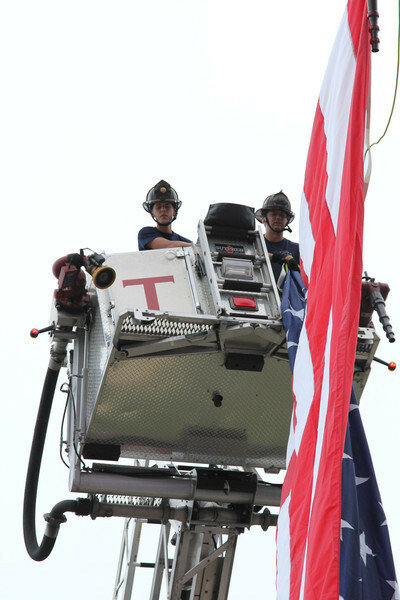 It was amazing to see the community's continued support of the Kerstetter family and their public service members.